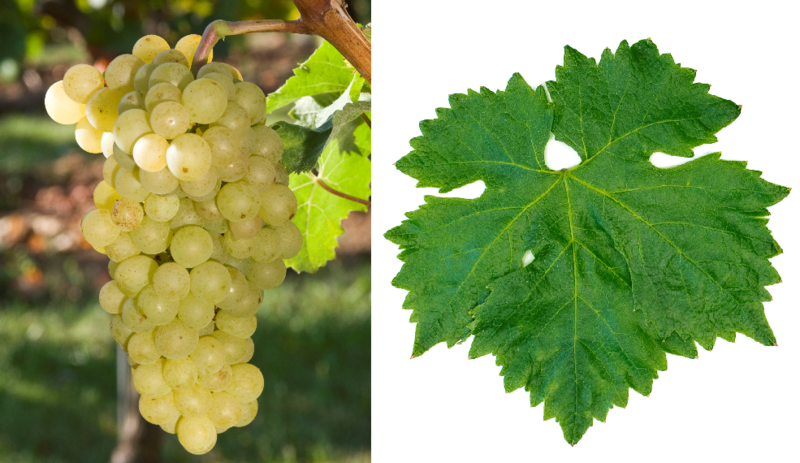 The white grape variety is a new breed between Riesling x Csaba Gyöngye, Synonyms are Gyongrizling, Gyongyrizling, Perlriesling and Merengö 2. The crossing took place in Eger in Hungary by the breeder József Csizmazia, The vine produces an acidic, aromatic white wine. It is mainly used in the fields Eger and Kunság grown. In 2010 were in Hungary 23 hectares of vineyards (Kym Anderson ). This page was last modified at 7 January 2019 at 14:15.